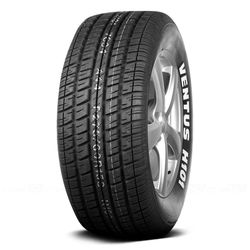 All-season high performance tire with excellent handling and traction without sacrifice to treadwear. 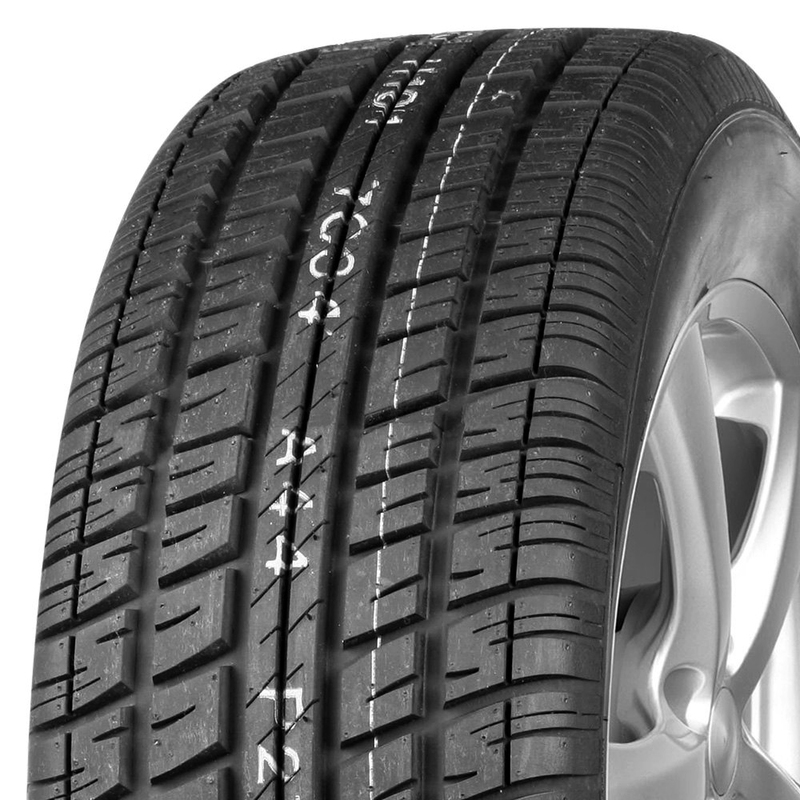 <p>Tread pattern has wide grooves and kerfs provide good all season performance. <p>Computer optimized tread pattern for a smooth, quiet ride. 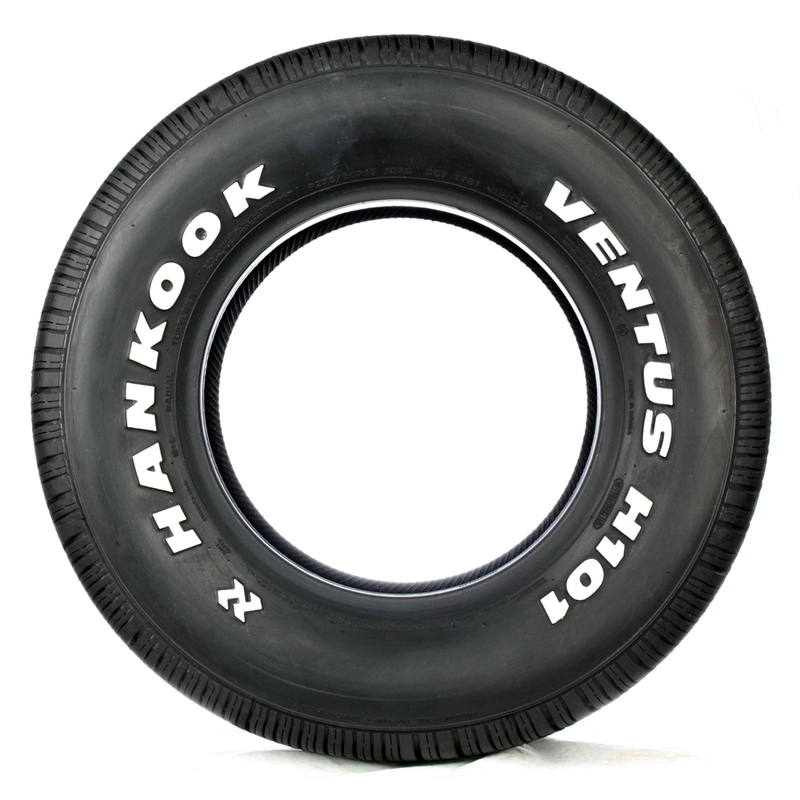 <p>V-shape tread design for superior handling in both dry and wet road conditions. <p>Compound and overall construction yield optimum traction on all road surfaces, outpacing the competition.